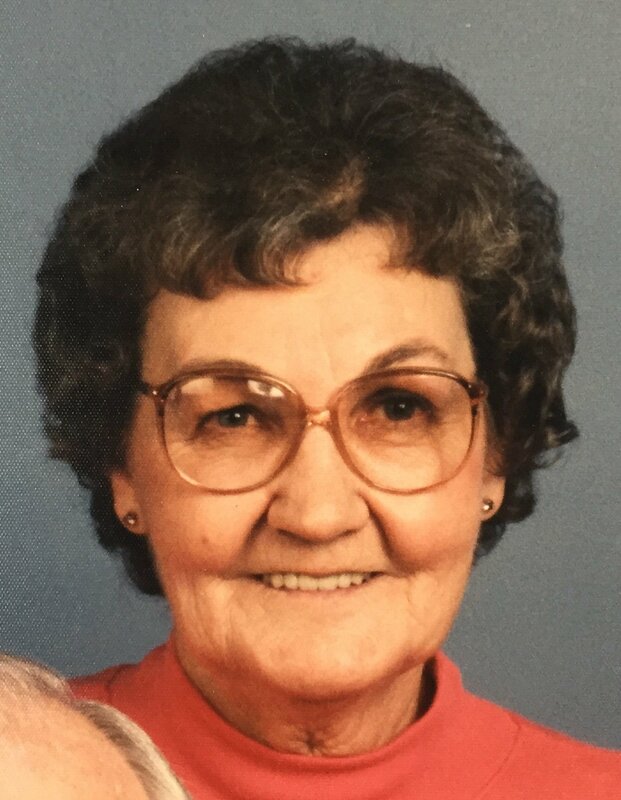 Agnes Clark, 82, was born October 10, 1934 in Cherry Valley, AR and passed away June 18, 2017 at her home in Cobden, IL. Mrs. Clark was Baptist. She enjoyed working in her yard and loved spending time with her grandchildren. She is survived by two daughters, Becki Smith and her husband, Tommy of Cobden and Phyllis Grisham and her husband, Edward of Anna, IL; one son, Milburn Dean Clark, Jr. and his wife, Nikki of Southaven, MS; one brother, Donnie Franks and his wife, Sue of Semmes, AL; one sister, Christine Franks of Cleveland, MS; four grandchildren, Bobby Brothers, Dawn Latham and her husband, Timmy, Erin Nicole Higgins, and Marissa Scholz and her husband, Cameron; seven great grandchildren, Daniel Brothers, Cody Brothers, Hunter Grisham, DJ Higgins, Adam Higgins, Rusty Smith, and Zoey Scholz; and several nieces and nephews. She was preceded in death by her husband, Milburn Dean Clark, Sr., parents, Tommy and Jessie Franks; one sister, Imogene Doss; and one grandson, Scott Brothers. Visitation will be Friday, June 23, 2017 from 11 a.m. until the service begins at 12 p.m. at Twin Oaks Funeral Home in Southaven. Burial will follow in Twin Oaks Memorial Gardens in Southaven. The family requests that memorials be made to any local animal shelter.